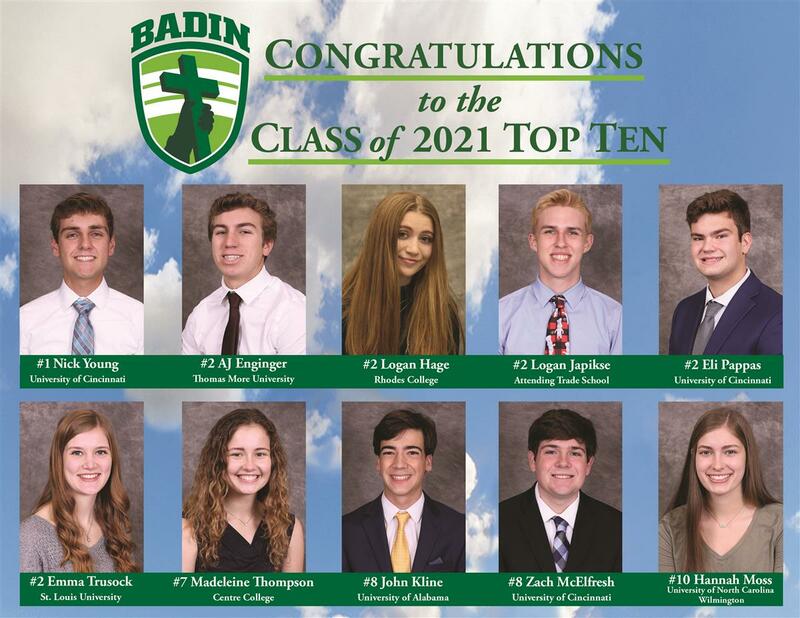 Badin offers an outstanding scholarship and financial aid program. For the top scorers on the High School Placement Test, full and partial scholarships are available. All scholarships are non-transferable. Numerous scholarships are also available through area parochial grade schools and from the Notre Dame Alumnae Association. 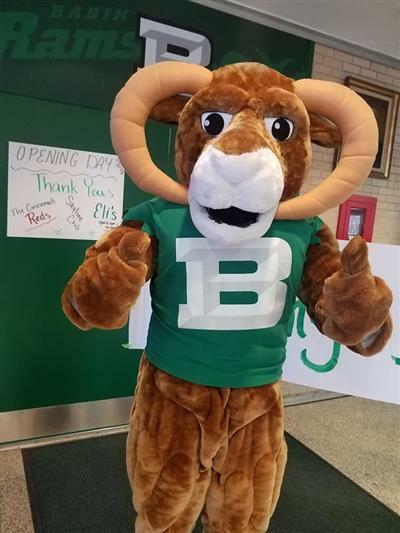 Badin offers over $325,000 annually in Financial Assistance. 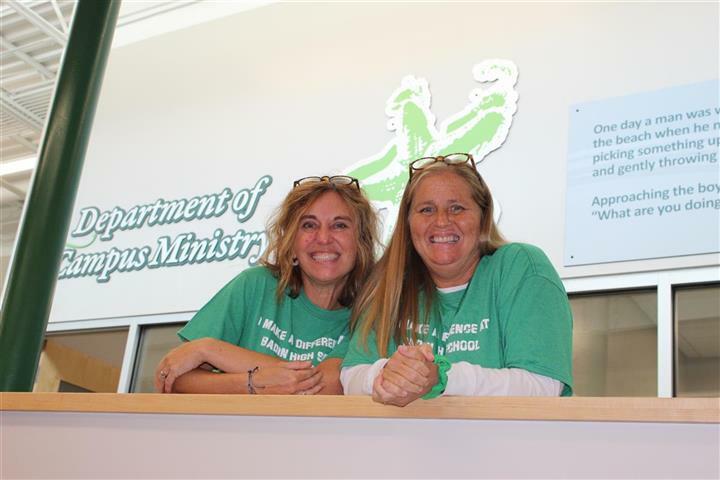 This includes financial aid money as well as the opportunity for students to participate in the summer work program. This work is valued at $1,000 per student. 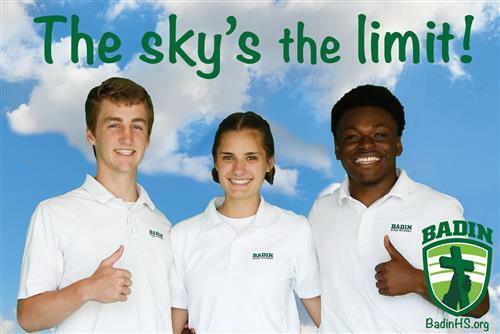 For more information, visit our Financial Aid Information page, or contact the Finance Department at Badin High School - 513.863.3993 x164.